When it comes to a quality copier or printer rental Box Hill businesses and residents can rely on, Leading Edge Photocopiers is the leading name. 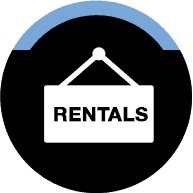 A fast service with competitively-priced rental leases, we’re committed to ensuring Box Hill locals are never left in the lurch without a copier or printer. Our motto on printers is: Same Day Service & Best Price Guaranteed. So give us a call on 1300 138 151 or fill in the Quick Quote form on the left side, and we’ll be in touch with you shortly. Our leases range from 1 day in length up to 5 years, meaning that we’re a perfect service for people who need to continue working while there printer is temporarily down and for people who are looking for long term printing alternatives. When it comes to flexible copier leasing, Box Hill-area residents can rely on Leading Edge Photocopiers. 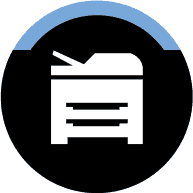 When it comes to scanning, printing and photocopying, our multifunction printers for Box Hill homes and offices can handle all your needs. 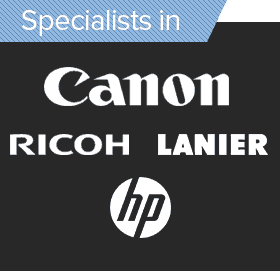 We stock a range of brands, including Canon, Sharp and Ricoh, and can provide you with printing options that suit your particular printing needs. With same-day delivery for all makes and models, we’re truly an easy and convenient option for the Box Hill area. We also offer printer and photocopier servicing and repairs, as well as quick and easy over-the-phone technical support at 1300 138 151. 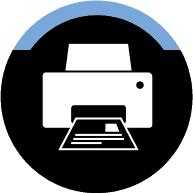 So, if you have a printer in need of repairs, or wish to rent a multifunction printer today, call now and see why our printer and copier leasing is Box Hill’s preferred service. 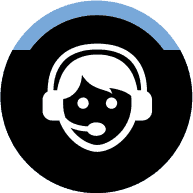 Call us or fill in the form, and our experienced staff will get in touch with you as soon as possible to deal with all your servicing queries. We also provide services in following suburbs Melbourne CBD, Braeside, Collingwood, Bulleen, Box Hill, Kew, Dandenong, Campbellfield, Laverton and Richmond. Please fill in the form below for a FREE no obligation quote.